No matter which city you’re heading to, a trip to the golden state is always sure to be full of style, excitement, and plenty of adventure. With more than 11 million travelers trekking through Oakland International Airport every year, you may find yourself to be one of them when voyaging to California. As California’s fourth largest airport, Oakland International Airport is full of tasty food, great amenities, and worry-free travel solutions for you to enjoy. Here at InMotion Oakland International Airport, we’re firm believers that a travel experience can’t be summed up by the destination alone, which is why we’ve decided to show off the best of the best of OAK and highlight some of the best tech and travel companions that will make your journey a little brighter. When traveling for business or after a long flight in the center seat, all you want is a quiet place to relax and unwind. 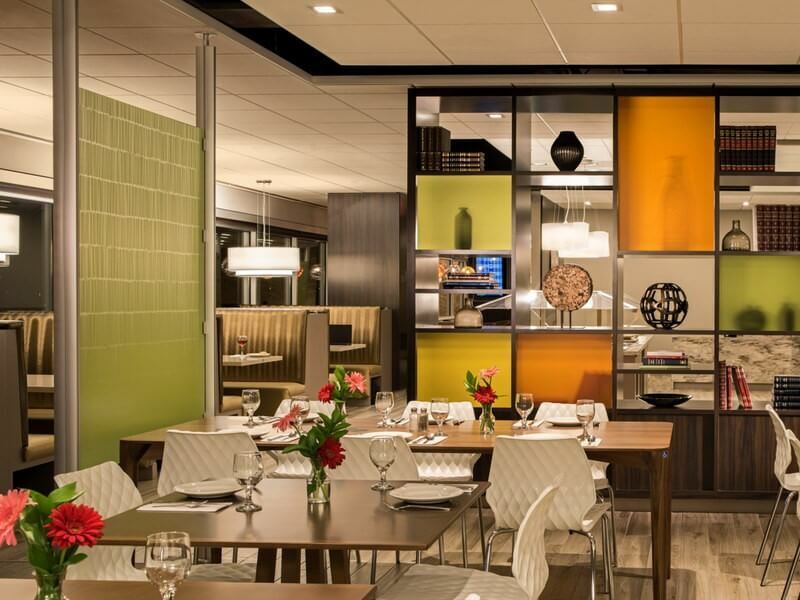 That’s what creators had in mind when they dreamed up Escape Lounge at OAK - a sweet little getaway located right inside Oakland International Airport. Travelers can sign up online and while waiting for connecting flights enter the getaway that is Escape Lounge, full of comfortable chairs, soft lighting, and a warm atmosphere. Patrons can enjoy the fresh, delicious food served, a glass of wine with a friend, or take a snooze in an unusually restful atmosphere for an airport. Escape Lounge - bringing the comforts of home to those away from home - is the perfect spot for worry-free relaxation when flying. Never allow malfunctioning luggage - jammed wheels, broken suitcase zippers, or even uncomfortables traps - keep you from having an easy travel experience. Gear up with the perfect mixture of function and style with the Swissgear Wenger Luggage Patriot Rolling 2-Piece Business Set. Made with difficult business travel in mind, the Swissgear Wenger Luggage Patriot Rolling 2-Piece Business Set includes all the features for streamlining your every trip from start to finish. With aq built-in computer compartment that fits most laptops - including widescreen models - you’ll safely have you compute in tote and by your side at all times. 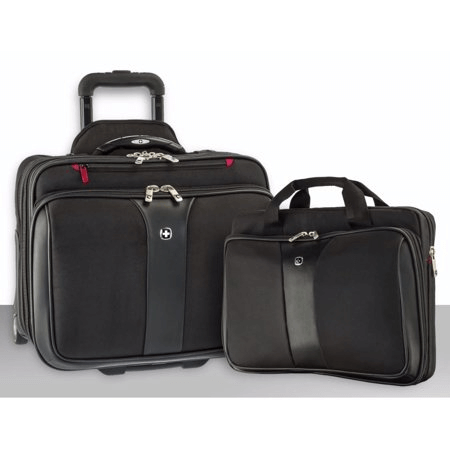 With a matching removable laptop case that can easily strap to a rolling suitcase with a built-in trolley strap, you’ll have no problem bringing along all of your business and travel needs for every trip. With a variety of convenient pockets, a durable design, and sleek details, you’ll be perusing through OAK like a pro in no time. For some people, their idea of relaxation is their favorite team on the TV, a beer in hand, and good friends by their side. Luckily, Oakland International Airport has a little something in store for everyone, no matter what their definition of relaxation is. 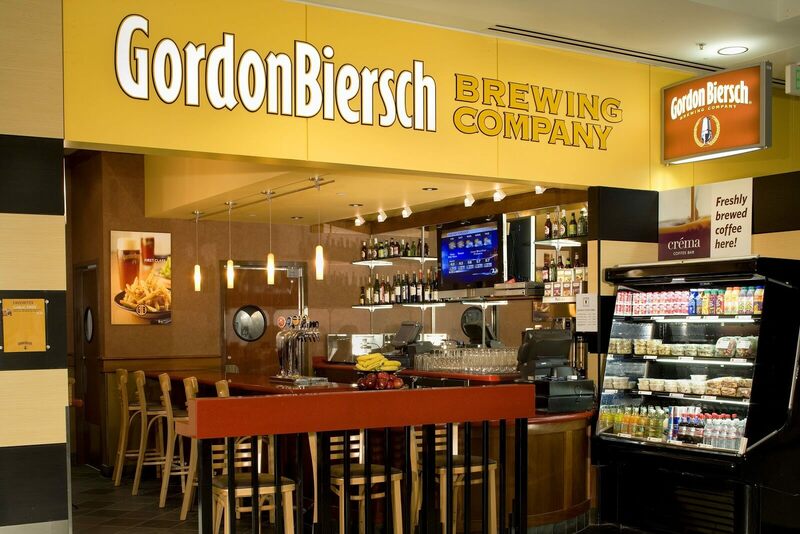 If you are ready to kick back in a casual setting before your flight, look no further than Gordon Biersch Brewing Company. This German brewery meets classic American bar food by Gate 29 in Terminal 2, and serves of tasty, grab-and go eats for people in the move. For hand-breaded chicken tenders, authentic bratwurst, and famous garlic fries, Gordon Biersch Brewing Company has quick meals down to a science. For those looking to stay a little longer, Gordon Biersch will always have the big game playing and a variety of beers on draft so you can kick your feet up and relax from the stresses of a big travel day. We all know our phones are our modern day lifelines, and keeping our phones functioning is key to saving ourselves from a variety of stresses: including crack screens, water damage, and other damage that can come from accidents that occur when you’re in a rush. 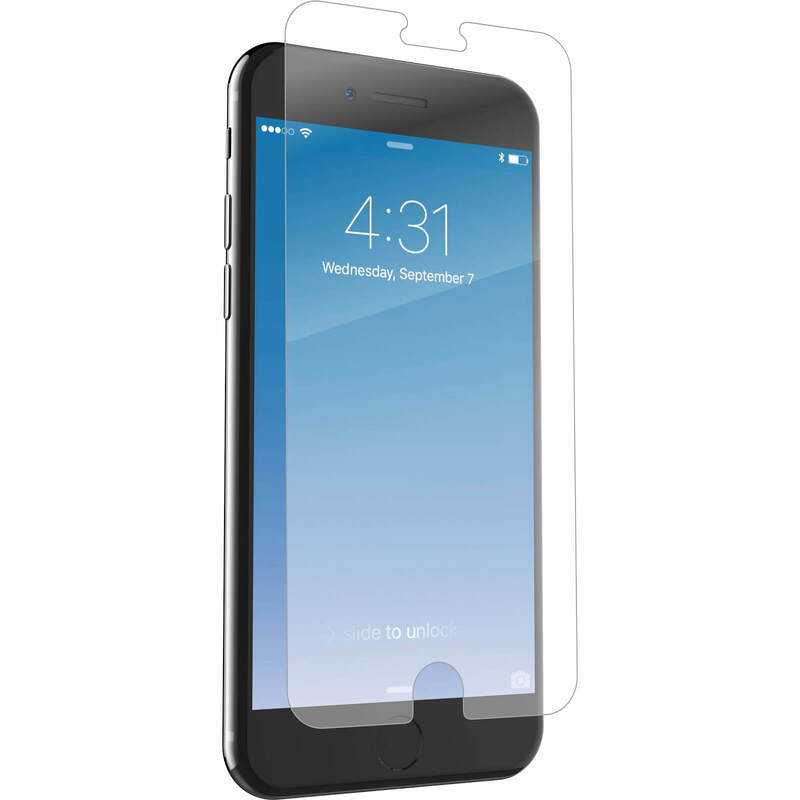 Keep your phone safe when traveling with the Zagg InvisiShield GlassPlus-iPX/iPXS. As an ultra-smooth glass screen protector with maximum touch sensitivity, your phone will be protected without having to sacrifice style and usability. The Zagg InvisiShield Glass+ features ion matrix technology for the most advanced impact and shatter-resistant protection on the market. Instead of a cracked screen, your favorite device will be protected a reinforced beveled edge screen protector to avoid cracks and chips. Best of all, the Zagg InvisiShield Glass+ screen protector has fast, bubble-free EZ-Apply technology, so you’ll never have to worry about breaking your phone screen on the go again. Nothing is worse than getting past security and realizing you forgot your headphones, phone charger, or other tech necessity. That’s what InMotion is here for: to never let a forgotten tech accessory be a stressful aspect of your travel. As a licensed retailer of Apple accessories, Beats by Dr. Dre and Bose Headphones, and so much more, InMotion is always there to make sure you have all the best tech for your adventure. 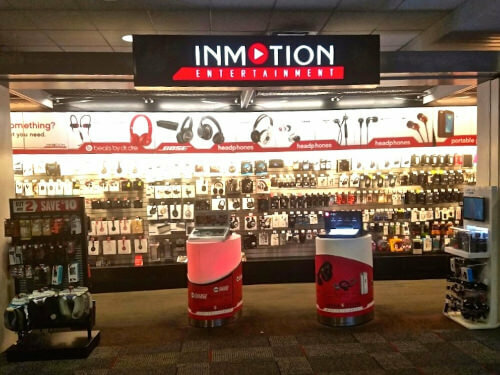 Conveniently located in Terminal 2 near Gate 22, Inmotion is staffed with knowledgeable associates ready to help your find the phone case, charger, or carry-on bag perfect for your needs. One of the best products for busy travelers - recommended by the associates at InMotion - is the Twelve South Journal for iPhone. This beautifully crafted folio case is made with full-grain, hard-wearing leather on the inside and out for style and durability that you can trust. 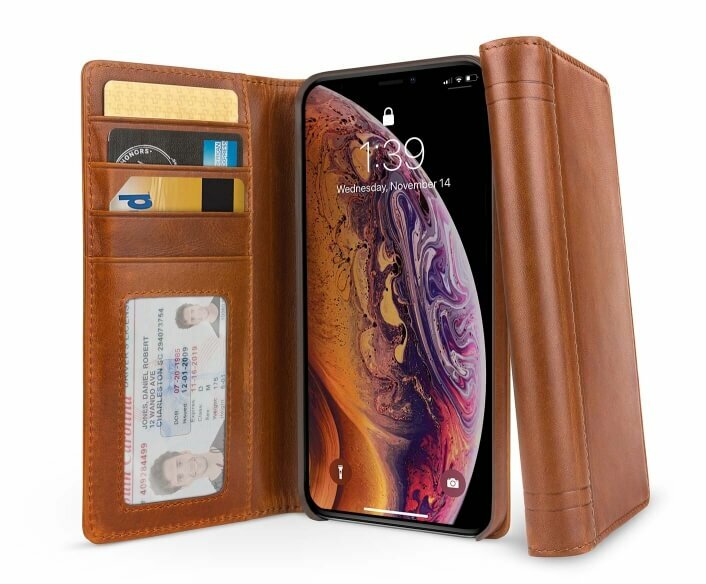 With built-in card slot and an ID window, you can easily carry your phone and wallet necessities with you at all times in one simple place. The Twelve South Journal for iPhone is compatible with all the newest iPhone models and doubles as viewing stand so you can enjoy your favorite shows and movies handsfree during layovers. The Twelve South Journal, in addition to style, is designed with durability in mind, featuring a reinforced spine and a protective hardback cover. Perfect for traveling, this case keeps all your must-haves in one place without the worry of simple cracks and breaks when on the go. For all your tech needs while traveling, trust in InMotion to keep you moving. With professional associated with the knowledge to help you find the best tech for your needs, you’ll be in and out of the store in no time, ready to take on your adventures in Oakland and beyond.